Prior to the titling system’s formalization in the early 1950s by World Chess Federation, the term Grandmaster existed only as an approbation granted to the very best players in the world. The lore surrounding some of the title’s first usage dates to the last days of the Russian Empire when Tsar Nicholas II held a tournament of “grossmeisters” (German for Grandmasters). That title was never formally given. Chess had always been informal through the late 19th and early 20th centuries. Such informality even allowed World Champions to avoid challengers who might beat them or to play against lesser contenders to assure themselves the retention of the crown. 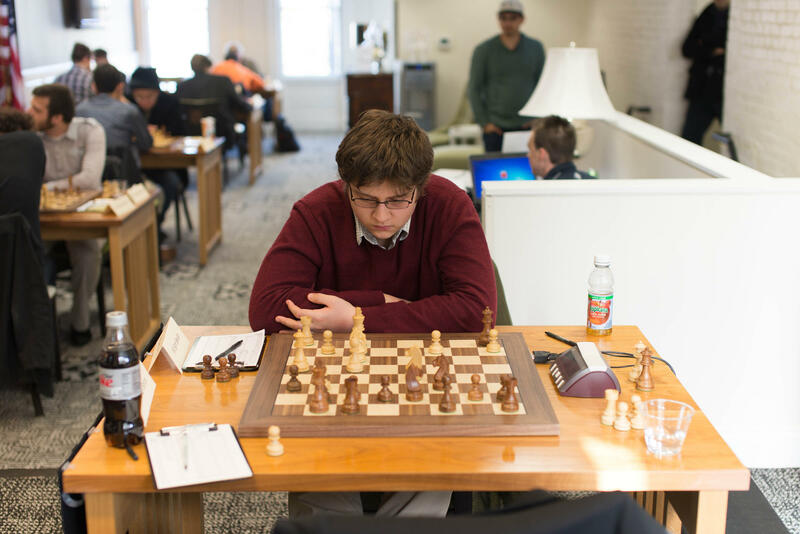 Sam Sevian was previously the youngest grandmaster time to earn the title during 2014 Saint Louis Invitational. In 1946, international chess would find itself in a crisis and in need of a more formal structure after the death of World Champion Alexander Alekhine. Although the Soviet Challenger Mikhail Botvinnik had offered the best sponsorship and funding for a match with Alekhine, events and politics made the hosting of a World Championship match impossible during WWII. The postwar era opened the door for the World Chess Federation to regulate the many aspects of the game that, up until that point, had been informal or ad hoc. Its rules committee authored a new version the Laws of Chess universalizing international chess competition. It regularized the system under which players could qualify and play for the World Championship, and held a large, international tournament in 1948 to crown a new champion after Alekhine’s death. Finally, it created a set of rules for the granting of titles to chess players. In 1950, two new titles were created: International Grandmaster and International Master (IM). Similar to university degrees, these titles were a hierarchical system with GM higher than IM, and once earned, the bearer would hold his or her title for life. To earn each title, a player must achieve three quality performances, each known as a norm, in tournaments meeting a strict set of regulations on the composition of the player pool. After all three norms are earned, the player must achieve rating over 2500 for GM or 2400 for IM. These rules for chess titles created a natural break on their proliferation. In the 1950s, only about 50 Grandmasters existed. The international nature of norm qualified tournaments meant strong events held in the United States or the Soviet Union often would not consist of required number of foreign or titled players. It was not until after the fall of the Berlin Wall, with its exodus of Eastern European and Russian players to the West, that the GM title started to spread more widely. Today, there are more than 1,000 Grandmasters worldwide. To put that number in perspective, it is estimated (2012) that around 600 million people play chess worldwide. Although norm tournaments have become more common in the United States in the last few decades, they are still onerous to organize because the of the time commitment required and the resources needed to attract foreign or titled players. But norm tournaments are essential for the promotion of professional chess, as they are often the first introduction players have to invitational round-robin tournament chess and only way to earn international titles. Those who earn the GM title can trace a line to the past and count themselves among chess’ elite players. The Chess Club and Scholastic Center of Saint Louis will be holding the 2016 Saint Louis Invitational June 8-13. This 6-day norm event will feature two 10-player round robins. Players from the United States, Canada, Indonesia, India, Hungary, Czech Republic and Philippines will compete against each other for Grandmaster and International Master norms. The first round will begin June 8 at 5 p.m.
Richard Pointer is a senior chess associate and instructor at the Chess Club and Scholastic Center of Saint Louis. 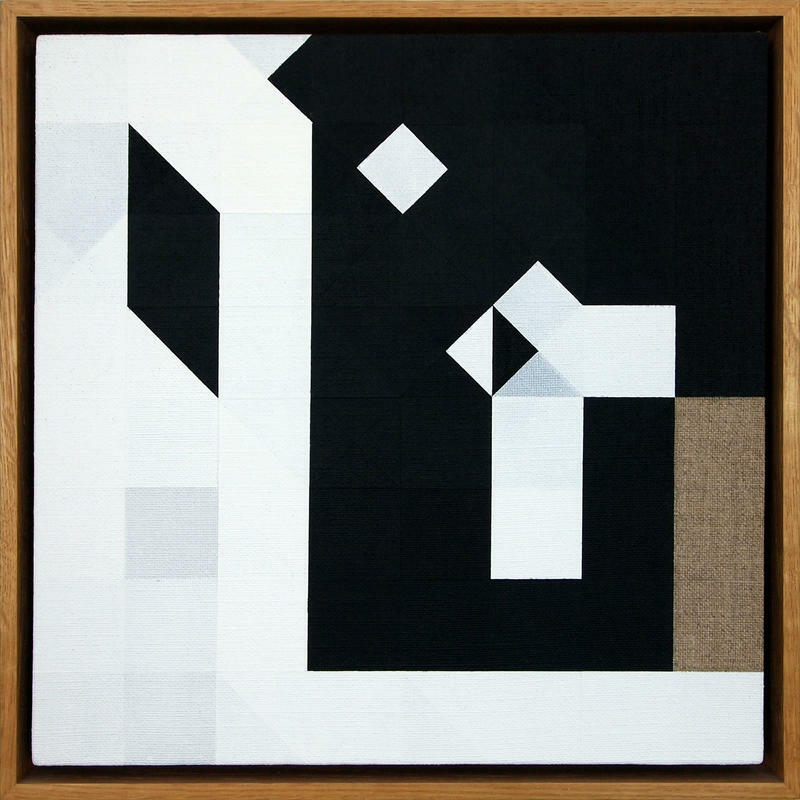 On Chess: Tom Hackney exhibit opens in the chess capital of the U.S. There is a conversation that exists between living artists and their predecessors. Marcel Duchamp, arguably the most influential artist of the 20th century and whose impact is still remarkably present today, began many of these conversations during his prolific career as both an artist and a chess player.